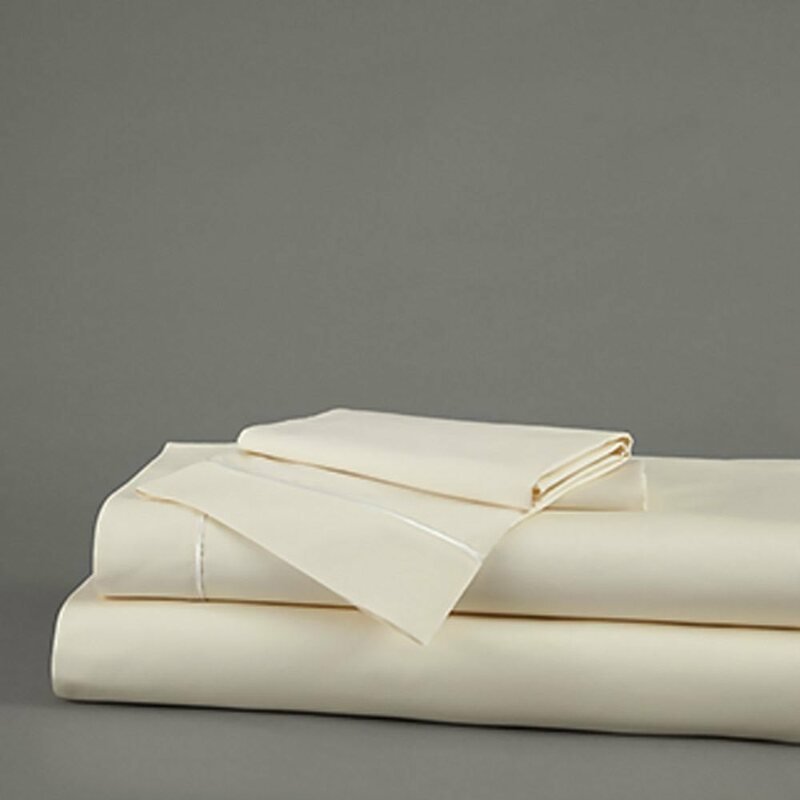 Quality sheets made from 100% fine-combed cotton in ivory. Please understand that comfort is a personal preference. 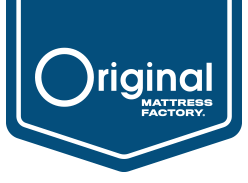 We encourage you to stop by a store and try our mattresses in person, if possible, as we do not accept returns or exchanges. 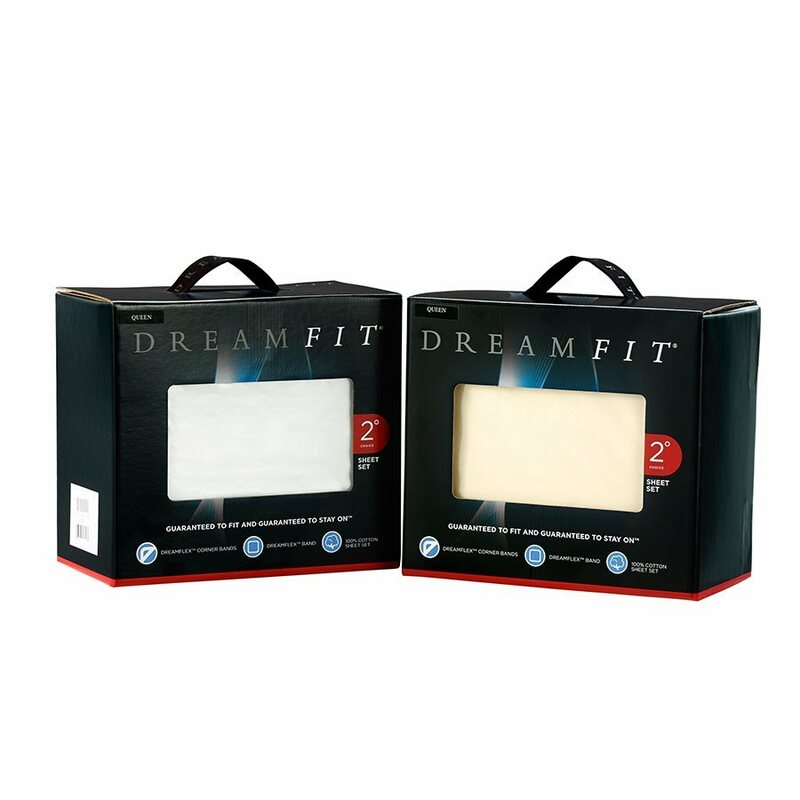 DreamFit® sheets are made of 100% fine-combed cotton and have a thread count of 260. Naturally soft and breathable with patented “Guaranteed to Fit and Guaranteed to Stay On ™” luxury sizing to fit today’s thicker mattresses. 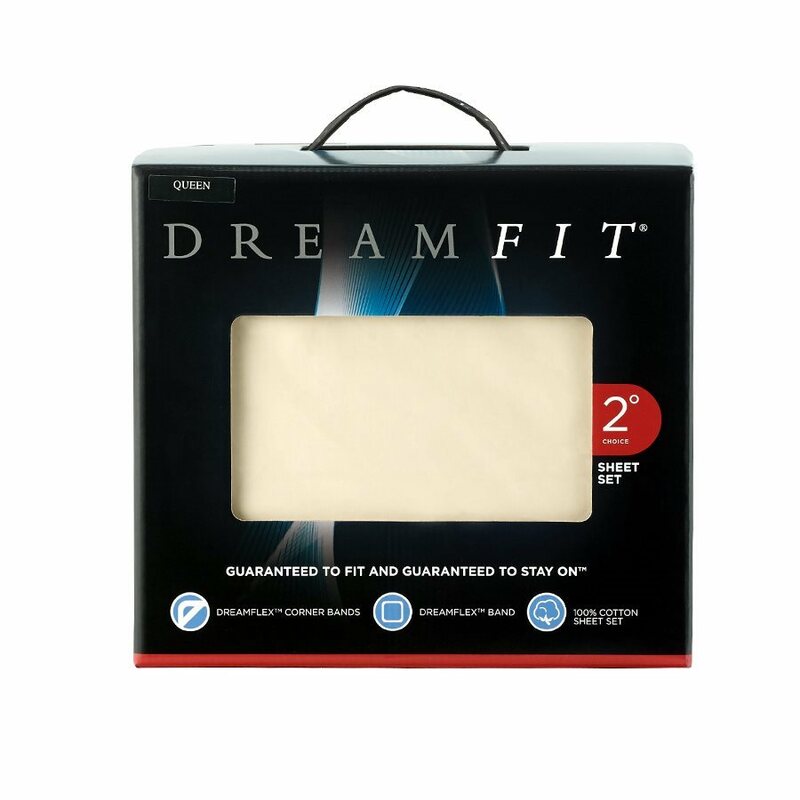 Set includes one fitted sheet, one flat sheet and two pillow cases. (Twin and Twin XL sets only come with one pillow case.) Available in Twin, Twin XL, Full, Full XL, Queen, King, California King and Dual King sizes. Comfort ratings are on a numeric scale of 0 to 10 with descriptions of “Soft” to “Hard”. In order to “score” each of our mattresses on this scale, we performed a series of firmness tests with a Cornell Tester to measure the firmness of each mattress. These ratings were then converted to a 10 point scale by taking the ratio of each firmness rating to that of the highest reading. Using this method, we defined our hardest product, The Orthopedic Ultra Firm, as a 10. All other scores were calculated on a relative basis. Durability ratings are on a numeric scale of 0 to 10 for comparison purposes and listed as “Short” to “Long”. Because the useful life of a mattress can vary significantly for individuals based on a number of different factors, we started by using an average lifetime of 8 – 12 years for a top of the line mattress as our baseline. We then estimated performance values for durability based on product performance and expectations. For example, more wire in an innerspring translates to a higher score. The use of a real working box springs would also translate into a higher score. Support ratings are on a numeric scale of 0 to 10 for comparison purposes and listed as “Low” to “High”. The support scale is based on our line of innersprings and whether or not a mattress is used alone or with a box spring. 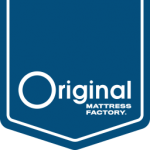 We started with our top of the line mattress sets scoring a 10 based on product performance and expectations. The score drops through our line as the amount of wire decreases. Less wire equates to less support and the scores are set to reflect this. Ultra-premium mattress protector made with Crypton® for an integrated, impenetrable moisture barrier. The Clean Shield and Sleep Calm + protectors are one in the same. The manufacturer has simply changed the name and packaging. Please bear with us as we work through our existing inventory. 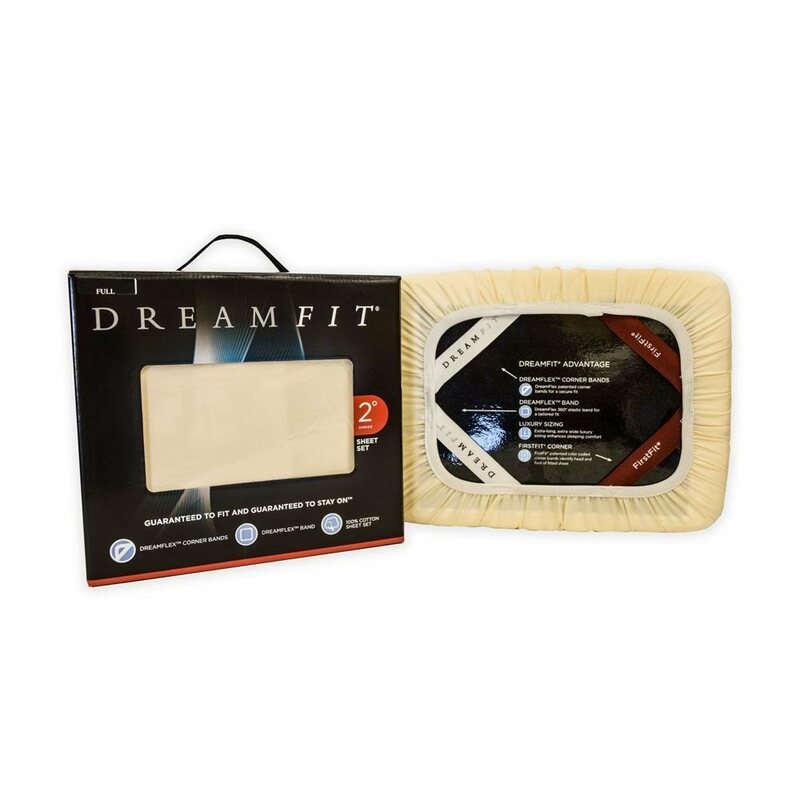 Lightweight mattress protector made from a 100% natural cotton terry fabric with a waterproof backing. The Platinum and Sleep Calm protectors are one in the same. The manufacturer has simply changed the name and packaging. Please bear with us as we work through our existing inventory. Polyester fiber pillow from Carpenter. High profile latex pillow from Talalay Global. Low profile latex pillow from Talalay Global. Quality sheets made from 100% fine-combed cotton in white. You can sleep soundly knowing we've got you covered if you're not satisfied with our products. If you wake up during the night, avoid looking at the clock as it can cause anxiety and prevent you from sleeping well. Sign up to receive OMF updates, sleep and mattress care tips, and more.